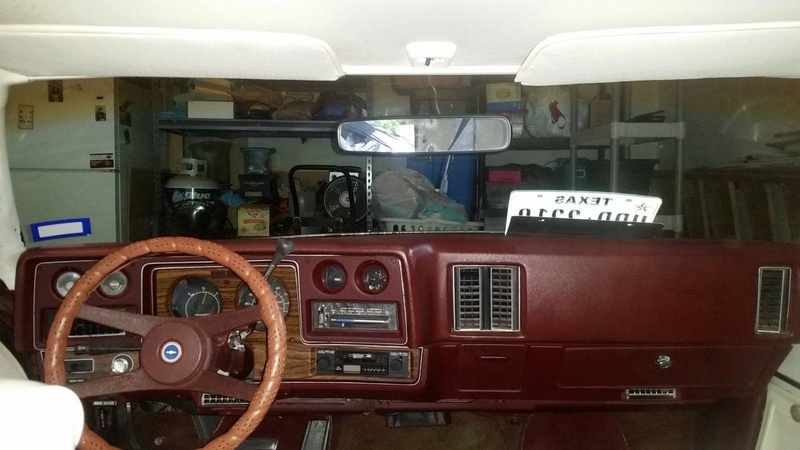 76 Laguna project- TEXAS- look at the dash! If I was closer this would already be at my house. Re: 76 Laguna project- TEXAS- look at the dash! If that weren't a cap, it would be worth nearly what he's asking for the car! This is a great deal, IMO. There's no indent for the dash emblem. But, I agree...it looks pretty darn good (at least in the photo). It's back. 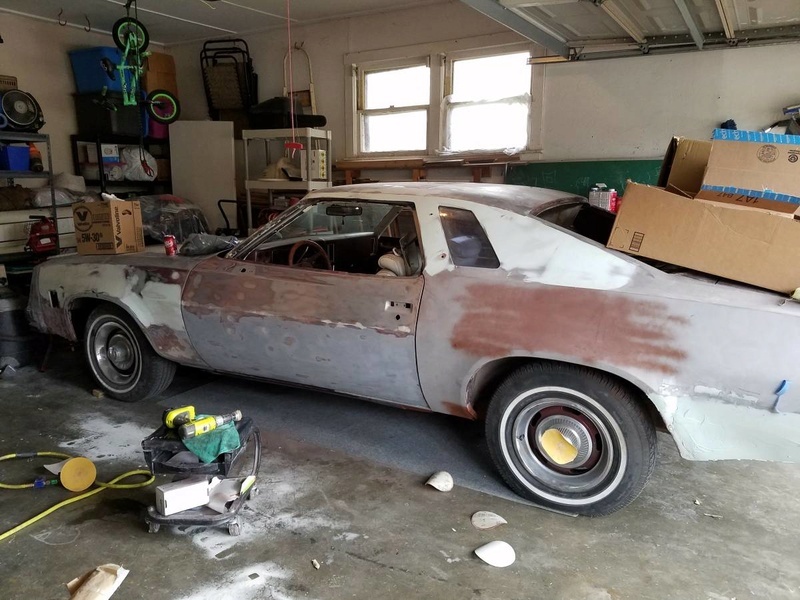 Someone needs to buy this great project!